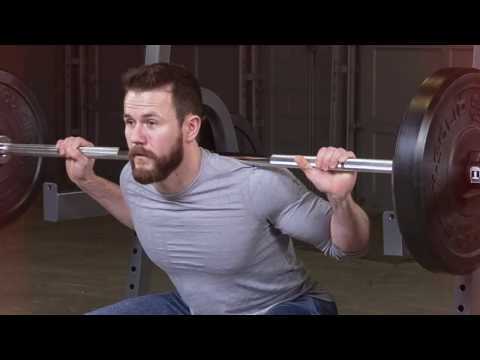 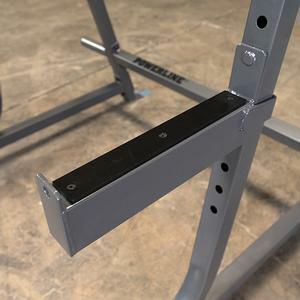 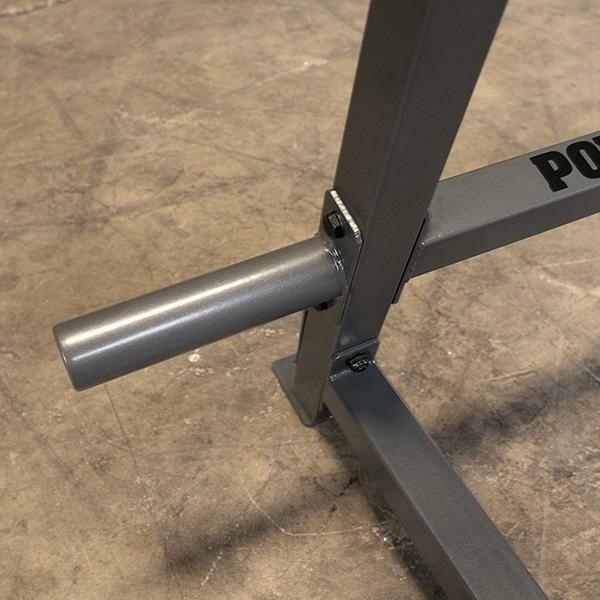 Powerline by Body-Solid’s PMP150 Multi-Press Rack is the perfect partner for users wanting to perform quality barbell movements with total safety. 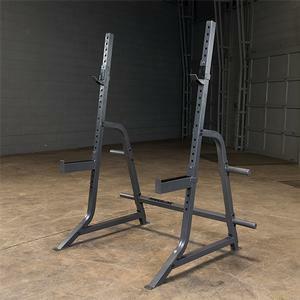 Significantly shorter than full cage power racks and half racks, the PMP150 does not compromise quality. 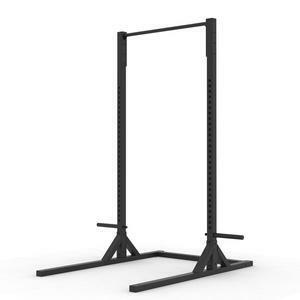 This rack is built with a heavy-duty 2”x2” steel mainframe and can handle up to 600 lbs. 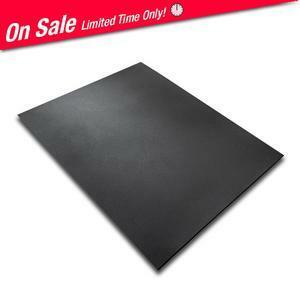 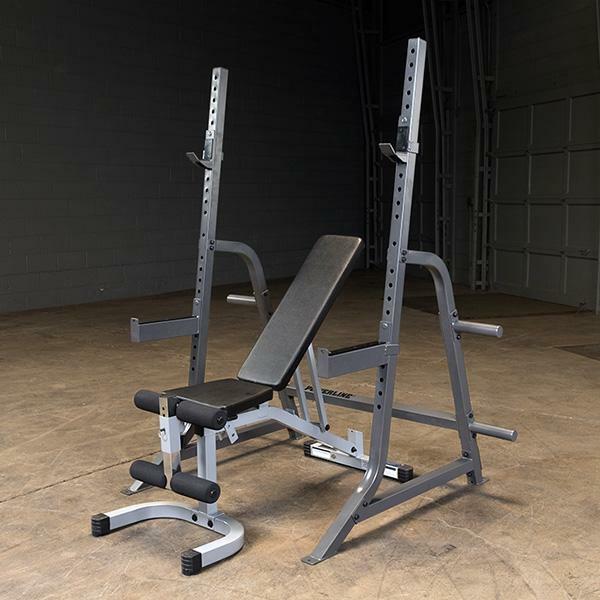 The 7-degree reverse pitch accommodates natural lifting paths for biomechanically correct workouts. 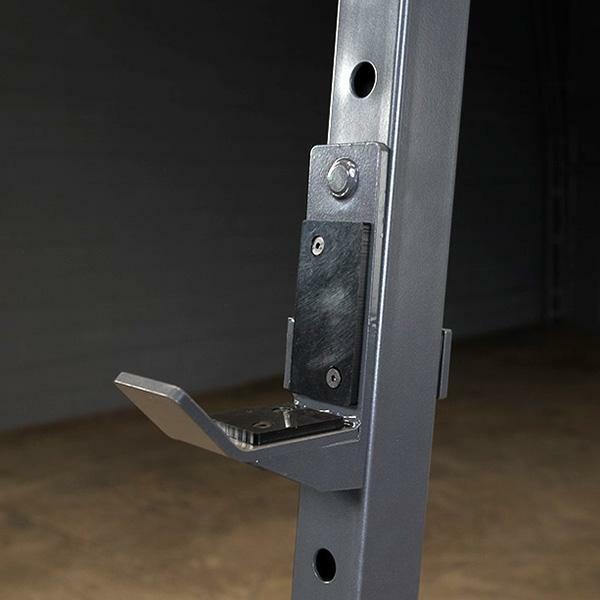 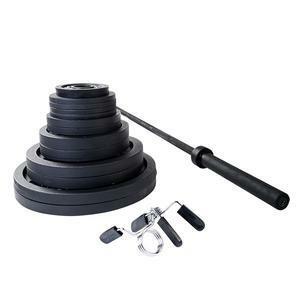 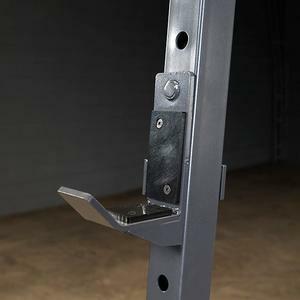 The PMP150 includes adjustable lift offs and over-sized safeties for peace of mind as well as Olympic weight storage posts for quick and easy access to your weights. 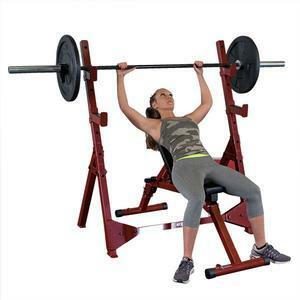 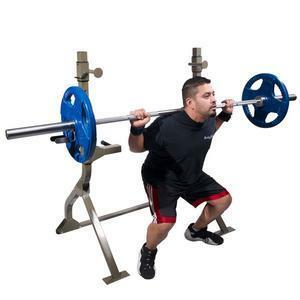 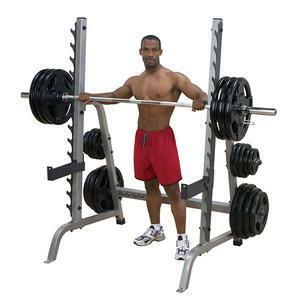 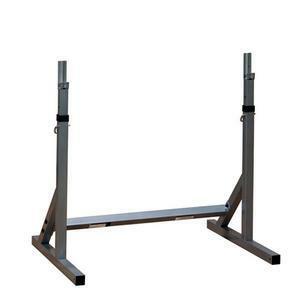 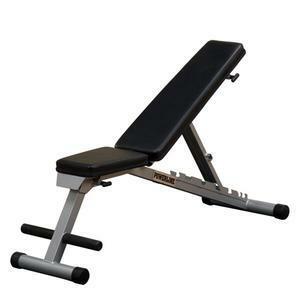 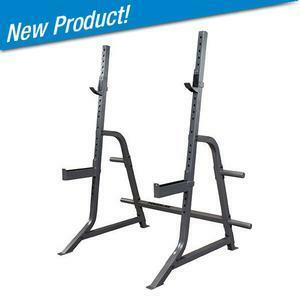 Users can perform squats, shoulder presses, bench presses and more in the comfort of a stable and sturdy press rack.